Did the FBI stage a cover-up? 5. Did the FBI stage a cover-up? 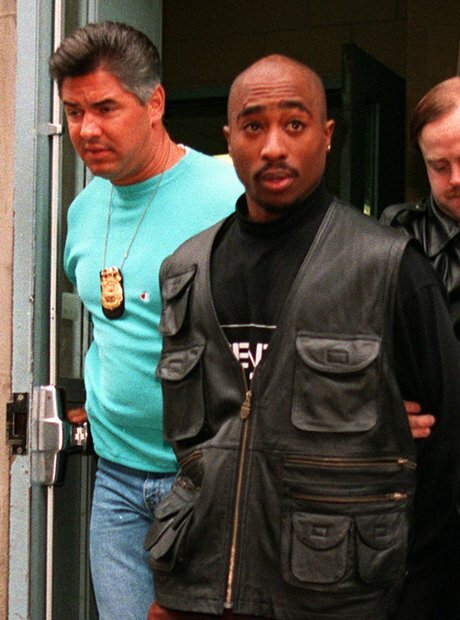 Many fans believe that Tupac was killed by the FBI in an attempt to end “violent rap culture”, in the midst of the infamous West Coast Vs East Coast Hip-Hop war. There is also a belief that they killed The Notorious BIG for the same reason. However this has never been proven.